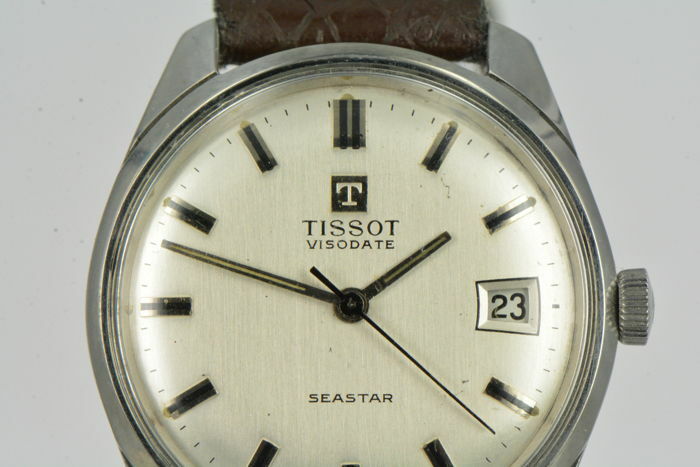 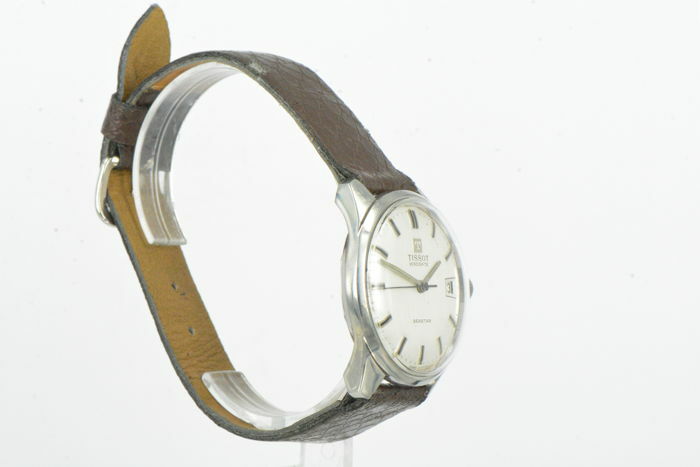 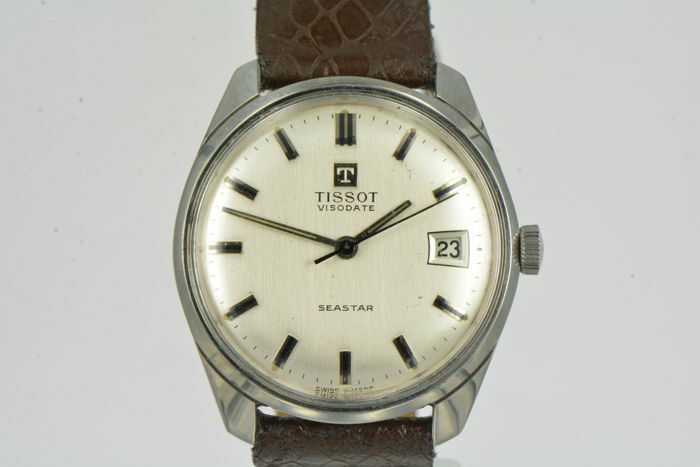 Very beautiful and good Tissot Visodate Seastar watch from the year 1968! 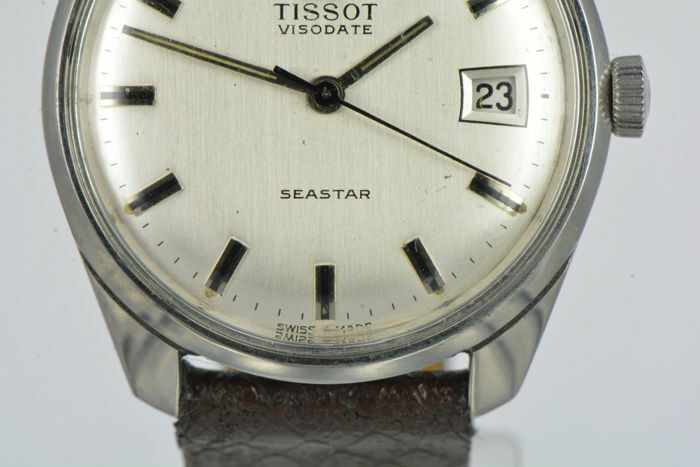 Very fine dial with date display. 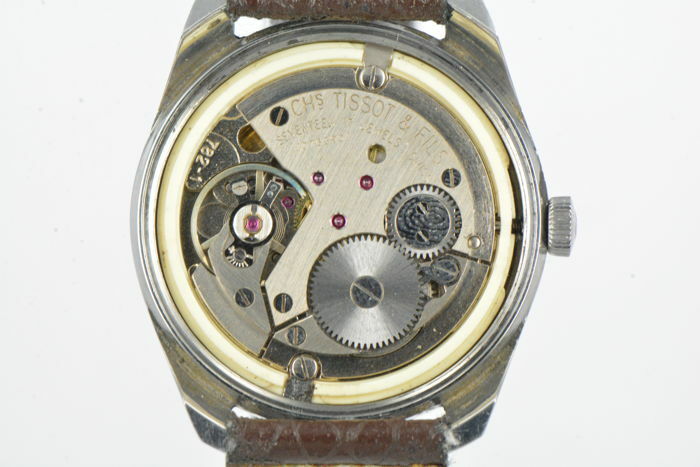 Excellently running movement: Tissot calibre 782-1.
its respectable age. 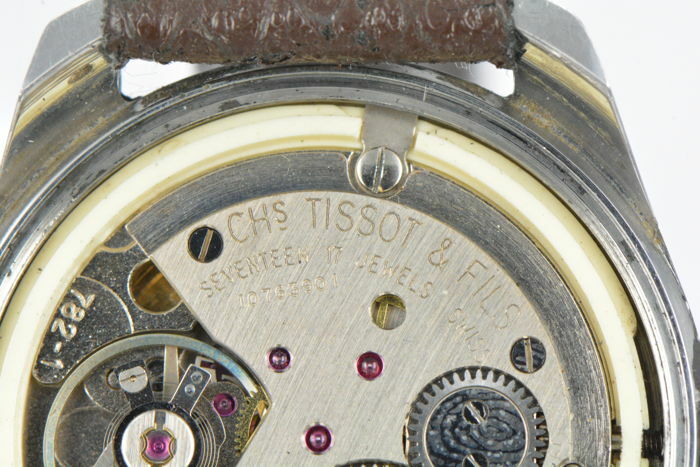 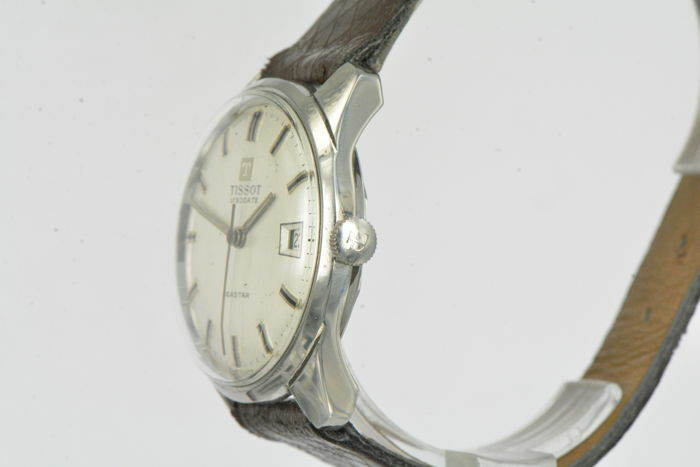 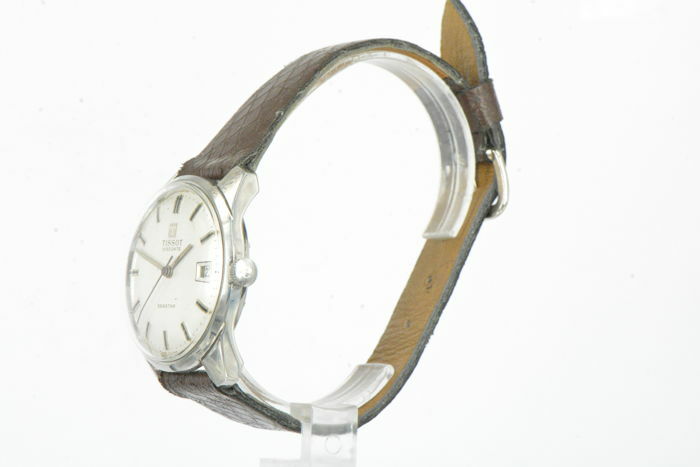 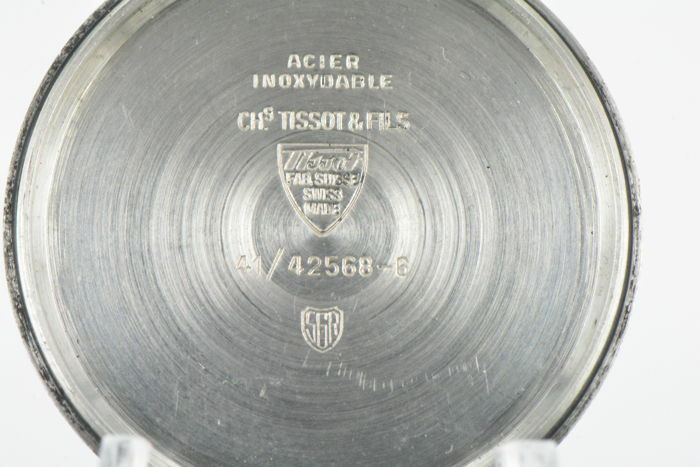 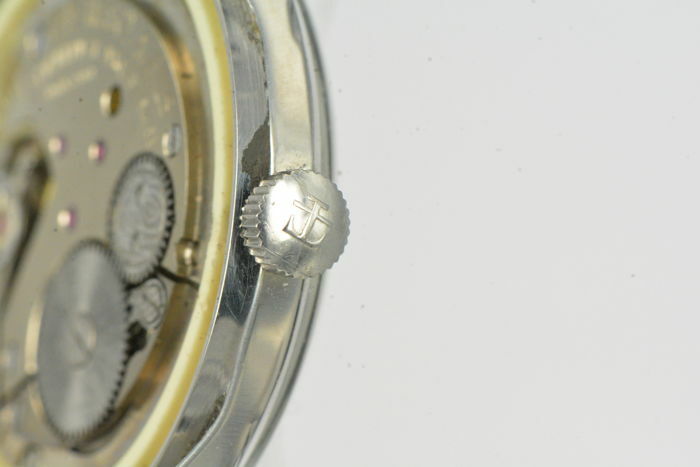 Original Tissot crown. 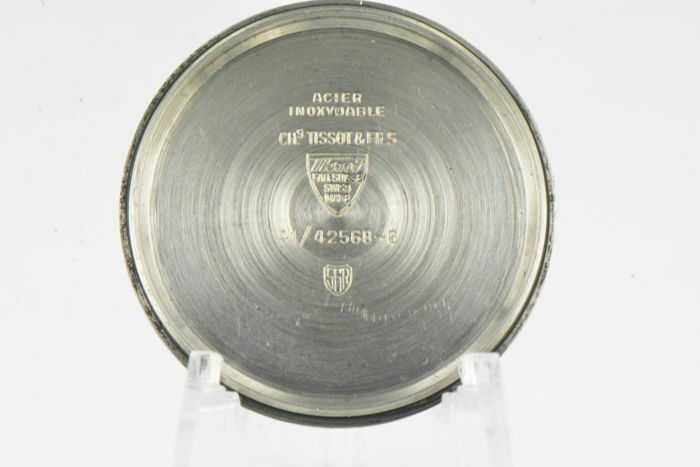 The production number is 10.763.901 and it was made in the year 1968! 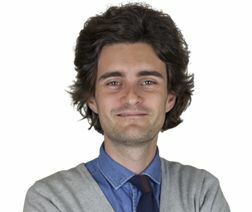 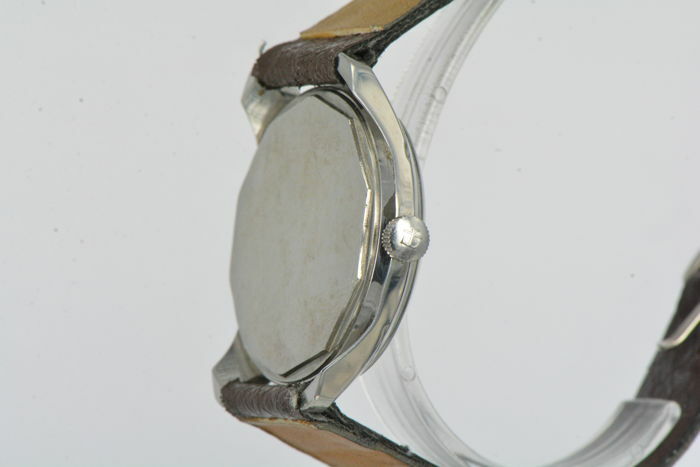 The diameter, measured without the crown, is 33.5 mm. 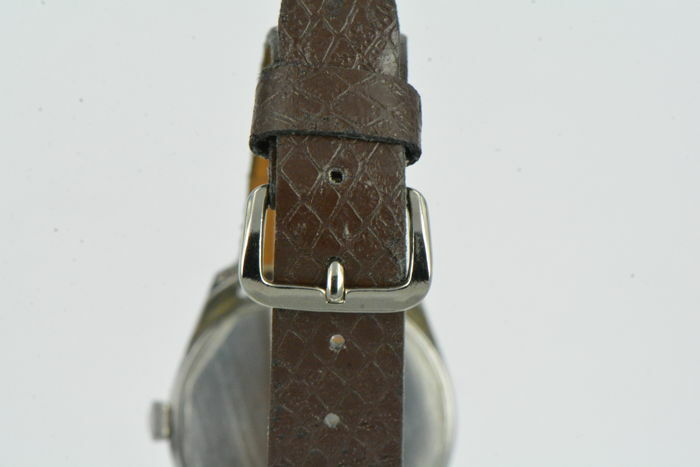 The total strap length including clasp is 20 cm. 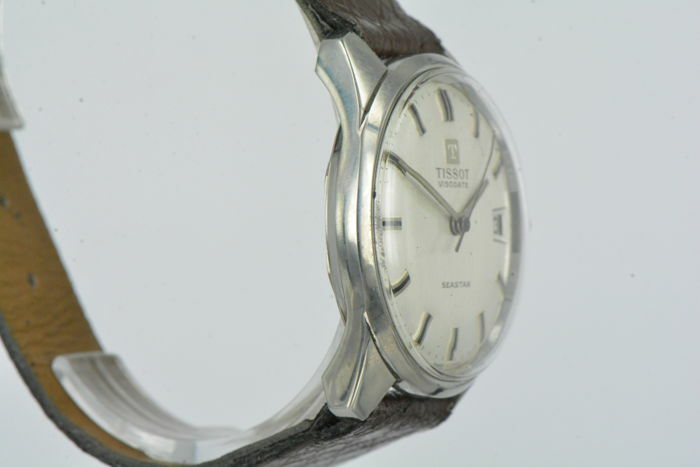 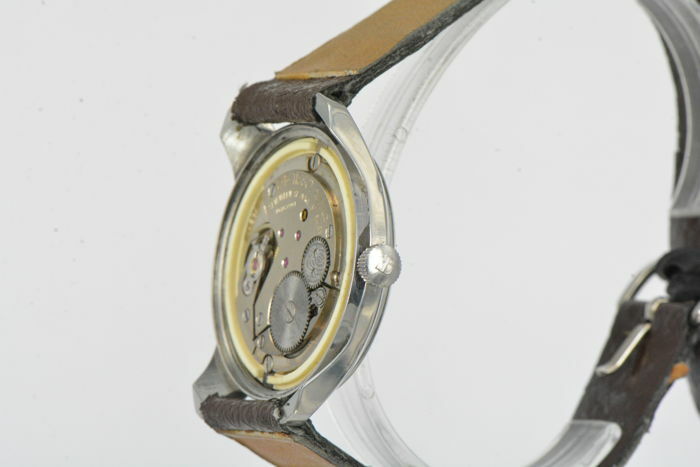 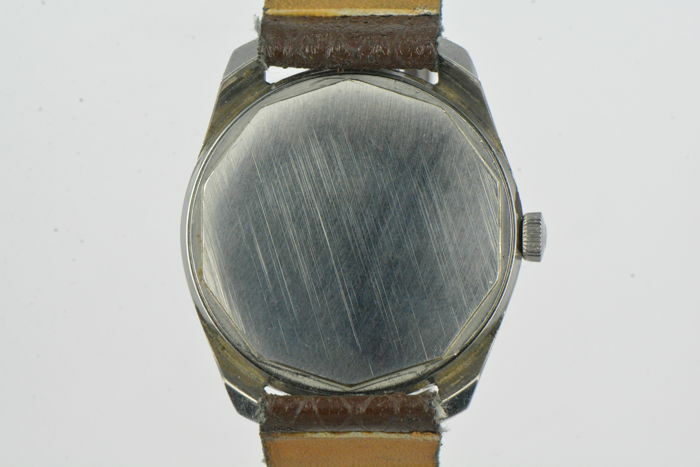 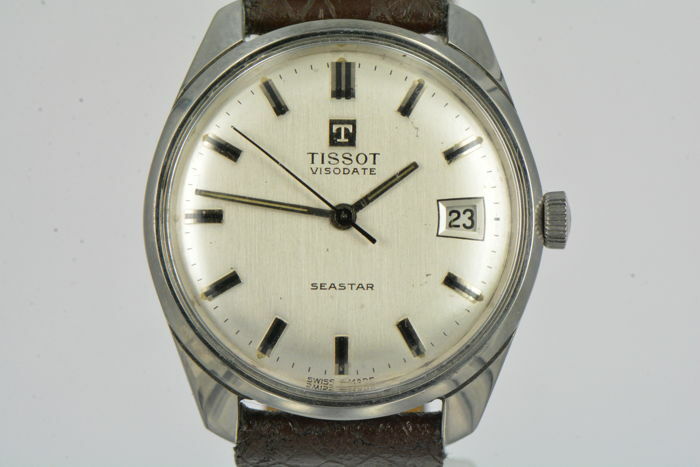 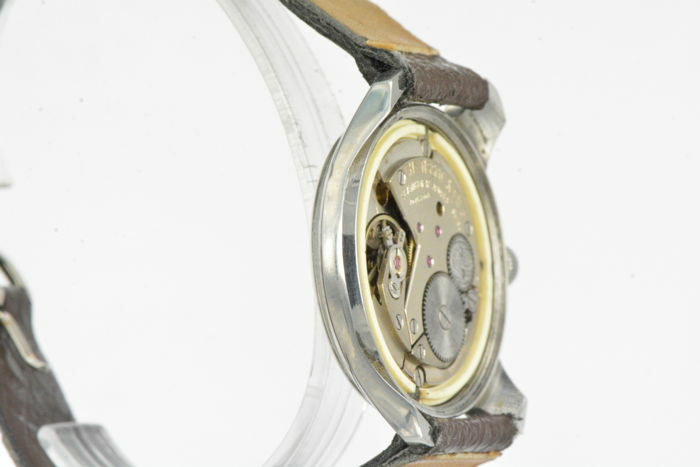 This vintage Tissot watch is in fine technical and cosmetic condition. 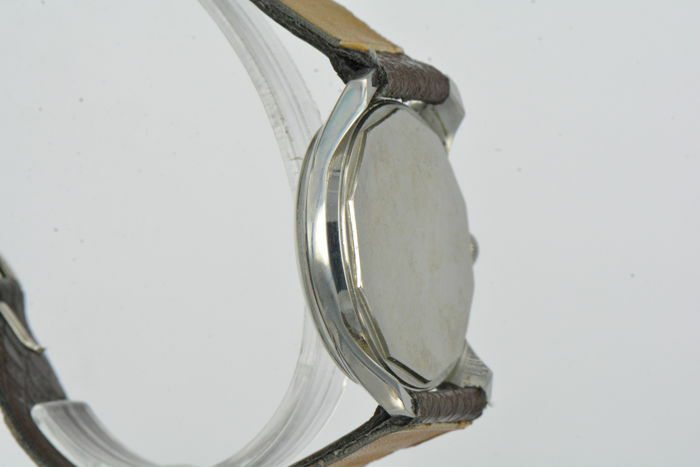 Will be shipped well-packaged, registered and insured.